We’ve built up a great team over the years since starting the company in Leicester in 2004 and were delighted when all of the team moved with us to our new factory in Coalville in 2014. 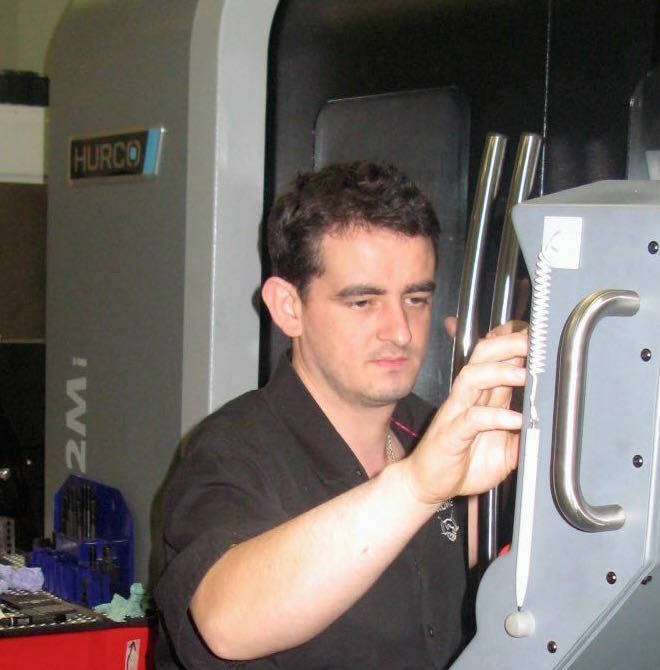 Together, we now have almost 160 years of plastic injection mould toolmaking experience to call upon and we think our toolmaking team are some of the best in the business.  Alex and Co-Director Kien got together to form K A Tooling in 2004. While Alex is generally office-bound these days, he enjoys nothing more than getting involved in shop floor matters when needed (or allowed). 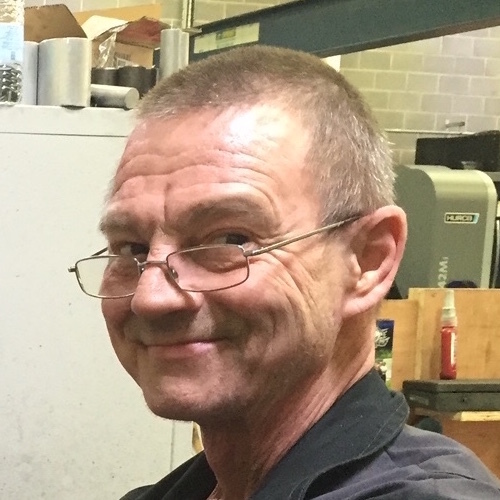 Alex has over 26 years experience in toolmaking. 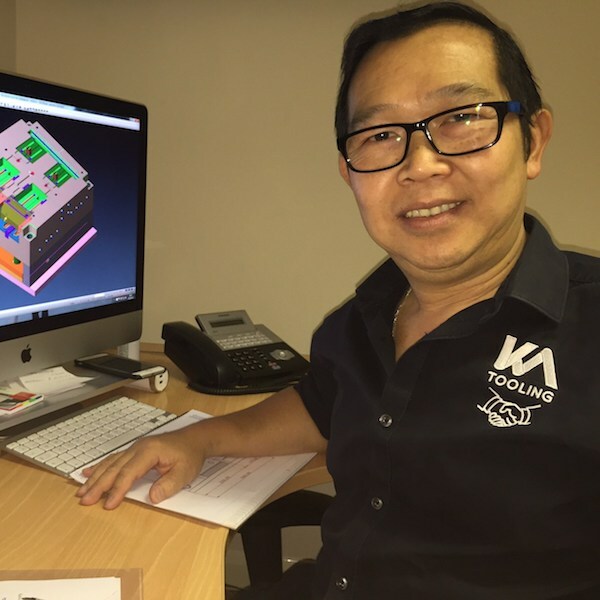 Kien, the ‘K’ in K A Tooling, came to the UK in 1979 from Vietnam and started work in the plastic injection mould making industry in 1981. 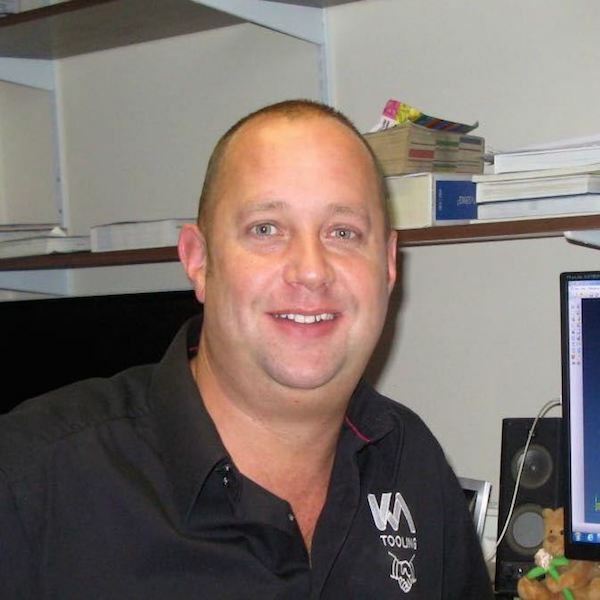 Working his way up through the ranks, Kien now has more than 30 years hands-on experience covering all aspects of the trade. Lee has over 30 years experience in the production of mould tools, from complex high volume hardened production tools through to fast turnaround prototype aluminium tools. 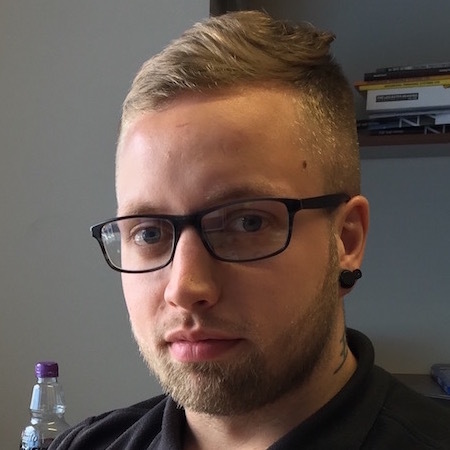 Danny is a talented young Toolmaker with 10 years experience in all aspects of tool making including CAD Design, programming, setting and operating CNC machines. Ricky has been an integral part of the team from the start. He’s grown with the company, developing new skills along the way and fully deserves to be one of our senior toolmakers. 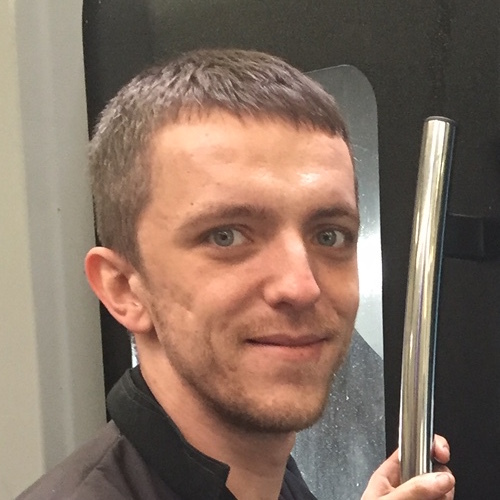 Having joined us as an apprentice, Scott is continuing his development as a tool finisher and is well on his way to becoming a talented toolmaker. 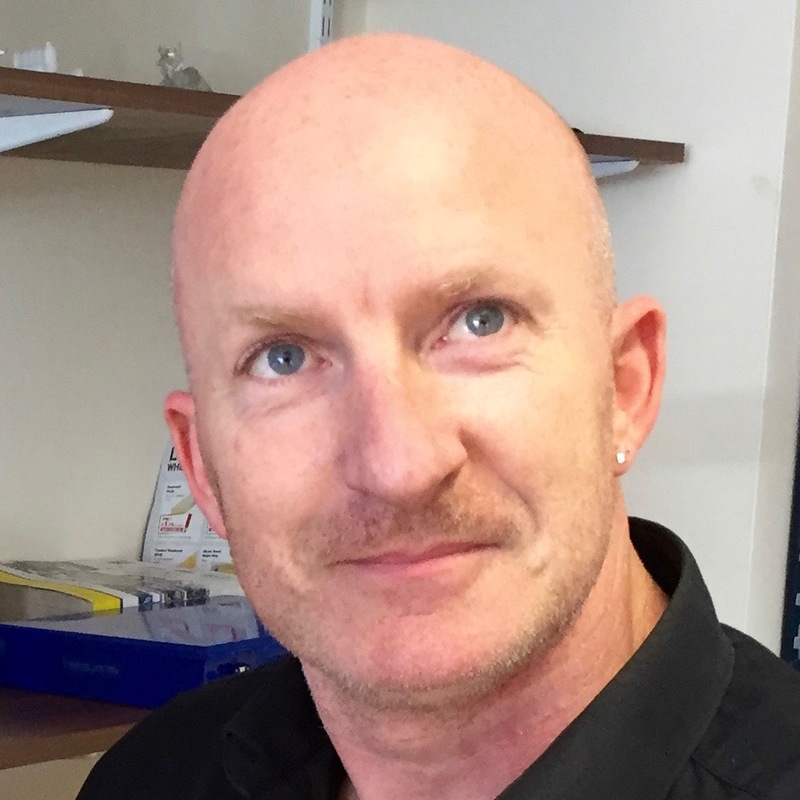 When Phil joined K A Tooling he brought with him a wealth of experience in all aspects of tool making and polymer technology that was a much valued addition to the team. 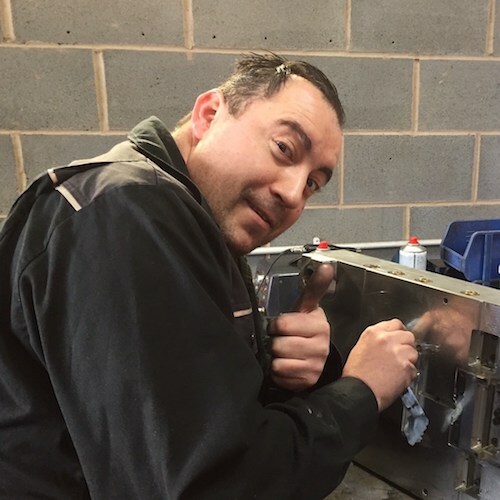 As a highly skilled polisher Mick first started working with us years ago when he was self-employed, before we finally persuaded him to join us full time. 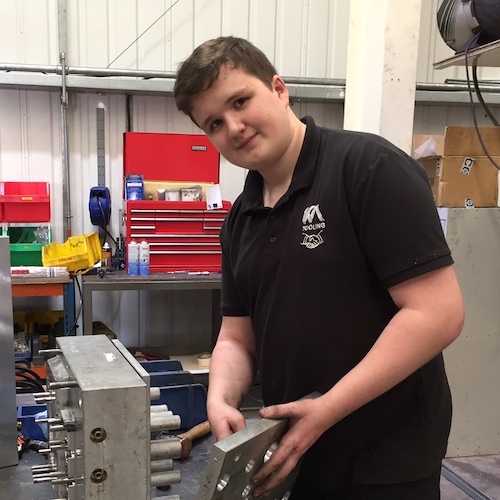 Ben joined us straight from school as an Apprentice and is learning all aspects of the trade starting on the shop floor, developing new skills including machining, tool assembly and tool finishing.